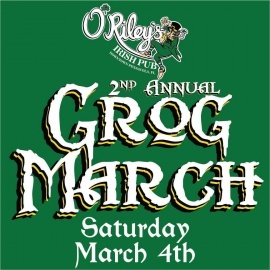 O'Riley's Irish Pub Downtown is a traditional Irish pub offering a relaxed smoke free environment and a wide selection of craft beer as well as Pensacola's favorite liquors. Pensacola's newest downtown authentic pub, also offers pool tables, dart boards and 12 HDTV's showing your favorite sporting events. 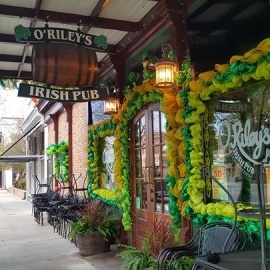 Located between Pensacola Historic Village and Maritime Park on South Palafox, O'Riley's is an easy stop for happy hour, a night out or any other occasion. 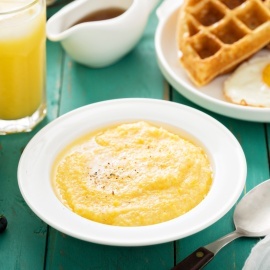 Now serving exciting pub food and brunch on Sunday.